Robert, first congratulations on your journey your before and after pictures are truly inspiring. In today’s world, people make excuses for not being able to workout. 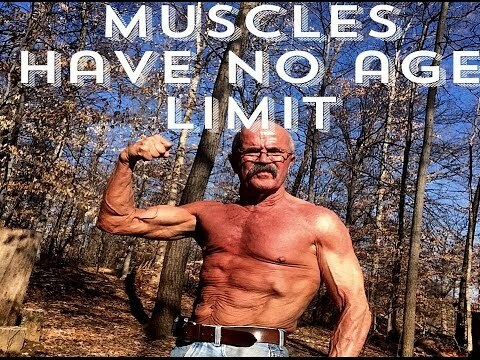 Age is often one of those excuses, you are 64-year-old, right? 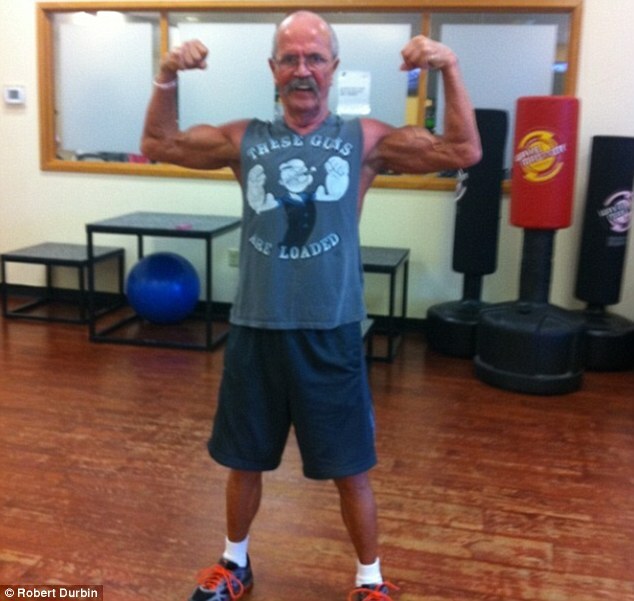 [Robert] Yes I’m 64 years young. How old were you when you started working out and what motivated you to make a lifestyle change? [Robert] I was 57 yrs old. In poor health and getting around with the use of walker and canes and ankle braces. I was overweight and sick of not being able to do anything, especially with my kids and grandkids so I decided to go to a gym. It took a while but I’ve made it. The first workout after years of doing nothing can be scary for some people and they might not know where to start. What exercises did you do in the early days and how often, do you have any tips for others starting after a layoff? [Robert] Mine wasn’t a layoff, it was my first time to ever join a gym. I started off on the treadmill first. It took me 15 mins just to get a 1/2 mile (800 metres). I talked to a fitness trainer at SW YMCA and she set me up with machine weights because I wasn’t strong enough to lift free weights. I almost quit 3-months in, because I added 8- lbs (3.6 kilograms) and Karon my trainer convinced me to stay a while longer telling me that it was muscle, I stayed and glad I did. Exercise has always been a big part of a lifestyle change but what was your diet like during the early days of training? How important is good nutrition to you? [Robert] Early days I just tried to control my eating, at dinner time I used to be a 2-plate person at every meal. The hardest thing to do was to learn how to eat correctly again. Finally, I learned to cut back on my portions and started eating 5-6 meals a day of good foods. Robert on your Instagram page you have some fantastic video clips of you performing, a human flag, clutch flag, back levers & handstands. How long did it take you to build the strength to do these incredible feats of strength? [Robert] Handstands push-ups were easy it was getting balance right. Then you work on more things to do with them. The flag and levers and planche I have been working on for about a 1 1/2 years. You’ve got to work on these all the time and it takes very strong core to do them. Recovery; for people later in their years. What are some important things, you do to recover from workouts and muscle soreness? [Robert] I’ve been lucky on getting sore but when I do I just keep working the soreness off. Finally, do you have any current fitness goals, if so how do plan to work towards them? [Robert] I want to improve o. All my moves and learn more moves also to stay healthy. 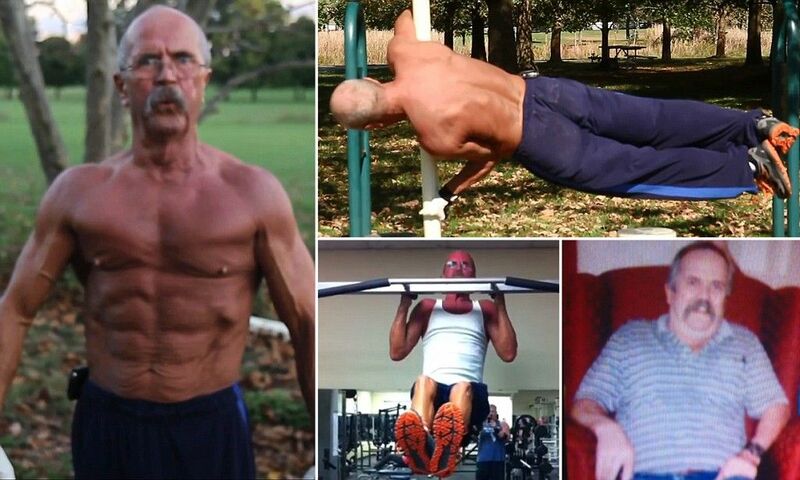 Age Is Just Number And Its Never Too Late To Start.